Summer is coming. Is your HOA community pool area ready? Don’t miss out! 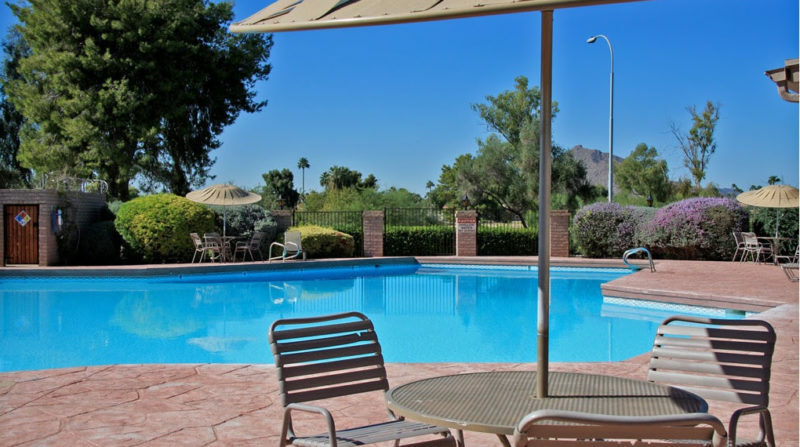 Contact us today at QPM@qpmaint.com or 760-456-9101 to schedule your FREE pool area inspection during June 2016. With more than 20 years of working exclusively with Home Owners Associations, we provide world-class customer service. We are passionate about helping HOA's maintain property values at the highest possible levels by providing the best quality maintenance services.